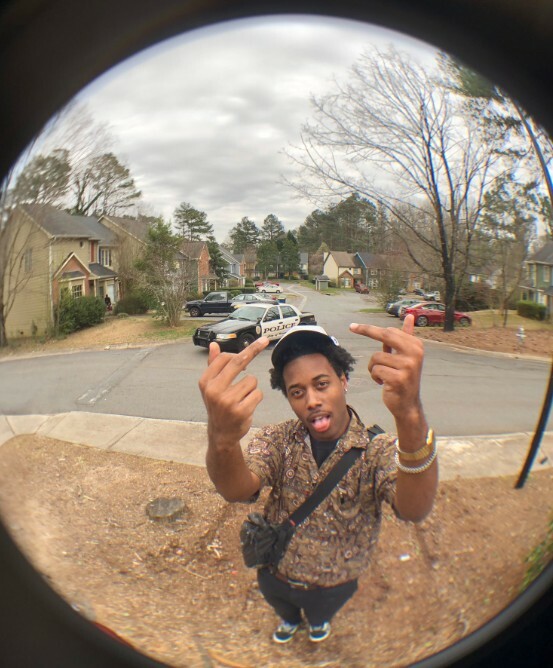 One of the most energetic young acts that I have had on my radar is Han Vader, who is making his way back on our lemon filled pages with his brand new record titled “F.T.S.I.O.”. Han Vader always approaches his music with a light hearted and playful energy which usually translates directly into his music, be bounces from one subject to another at rapid pace, one second rapping about Dragon Tales and the next speaking about his deaf uncle. It’s most likely not the first time you have heard about Han Vader on our site but one thing’s for sure, it will not be the last, press play below!